Displays a newsletter sign up form in the sidebar. Requires the Genesis eNews Extended plugin. 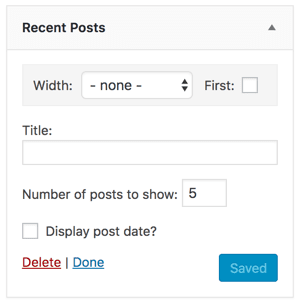 Displays a list of recent posts from your site. 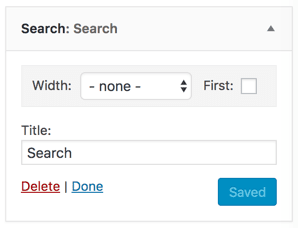 Displays a simple search form.